GGs Fitness Studio, Oldcastle, Meath offers fitness classes and activities to meet the fitness levels of all individuals, the fitness classes take place in a fun yet empowering atmosphere. Often people can be concerned that they will be out of place or feel out of place in a Fitness Studio, and this is understood for people who are taking the fitness journey for the first time, however, at GGs Fitness Studio we will do everything to make you feel at home and comfortable with your level of fitness. 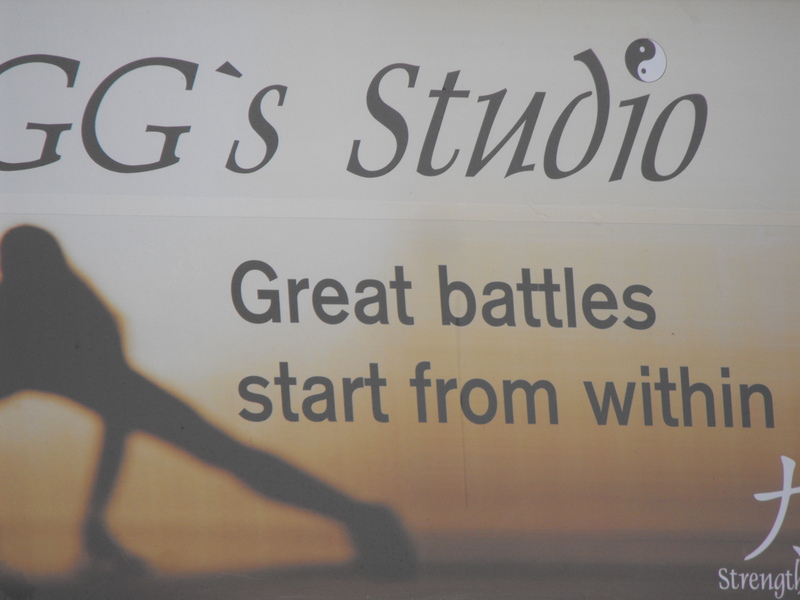 Whether you are new to Fitness, stepping it up or an actual athlete trying to sharpen your edge at GGS Fitness Studio we will find a programme to fit with your needs. GGs Fitness Studio advocates a healthy eating regime, however, this is down to individual choice, if you want to lose weight or simply get toned we will find a perfect programme to meet your needs. Many clients like to combine diet programmes such as Slimming World with a tailor-made Fitness Programme and this can work really well. The Key to getting Fit is making that first step, Phone: 089-2336224 and ask what we can do for you, you may also LIKE to contact us on Facebook by way of Private Message.